PCC Chemax was founded in 1973 to develop specialty surfactant additives for specific markets and individual customer needs. 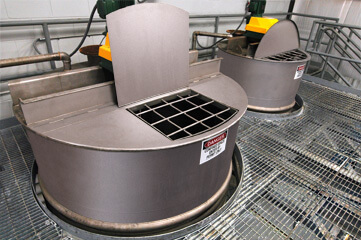 We specialize in servicing industrial compounders in metalworking, metal finishing, plastics and oil field Industries. Our company is built on a foundation of ethical, customer focused technical competencies with a strict quality assurance policy and in house laboratory support. We are committed to keeping the environment safe by making sure all environmental policies and requirements are followed. PCC Chemax has the ability to formulate new products, develop products in a variety of specialty chemistries, and also provide contract manufacturing for customers. 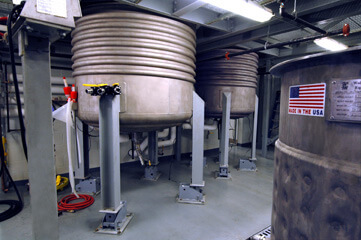 The PCC Chemax Pilot Scale Manufacturing Plant has the capability to make liquid to powder blends in addition to hot or cold liquid blends. 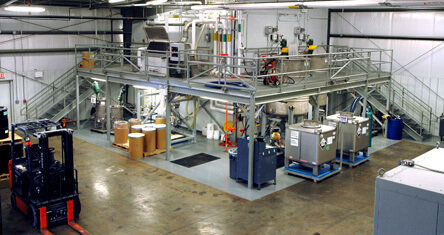 Our pilot plant occupies more than 7,000 square feet and is engineered to meet the needs of a lab to pilot production scale up and it is well suited for small to medium projects. 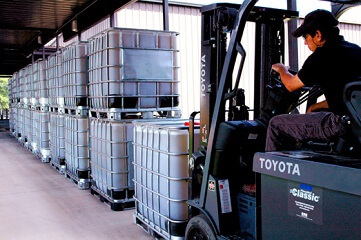 PCC Chemax is a specialty chemical additives, and logistics expert, with global manufacturing sites.